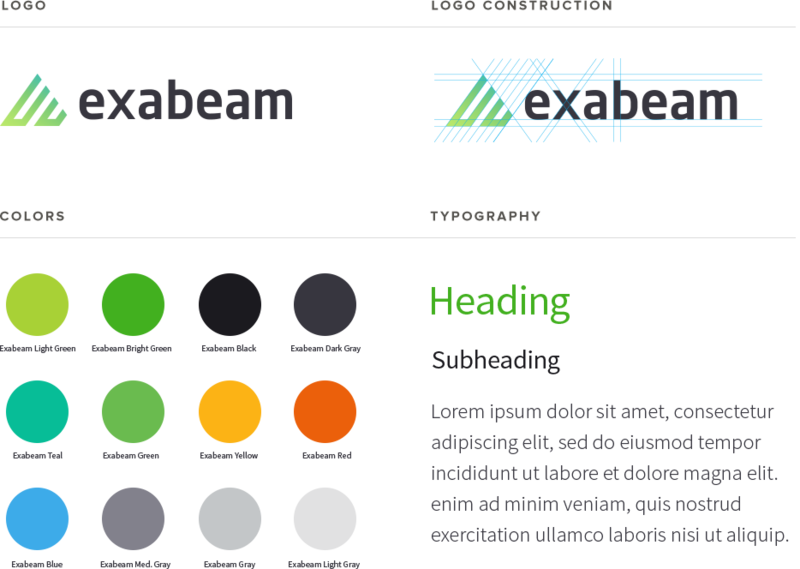 When Exabeam came to us, they were starting from scratch — no brand and only a minimal web presence. They needed to create a look, make their introduction and tell everyone what they were all about. We created their brand from the logo up and mapped out a roadmap to roll-out their visual identity and responsive website with content management. 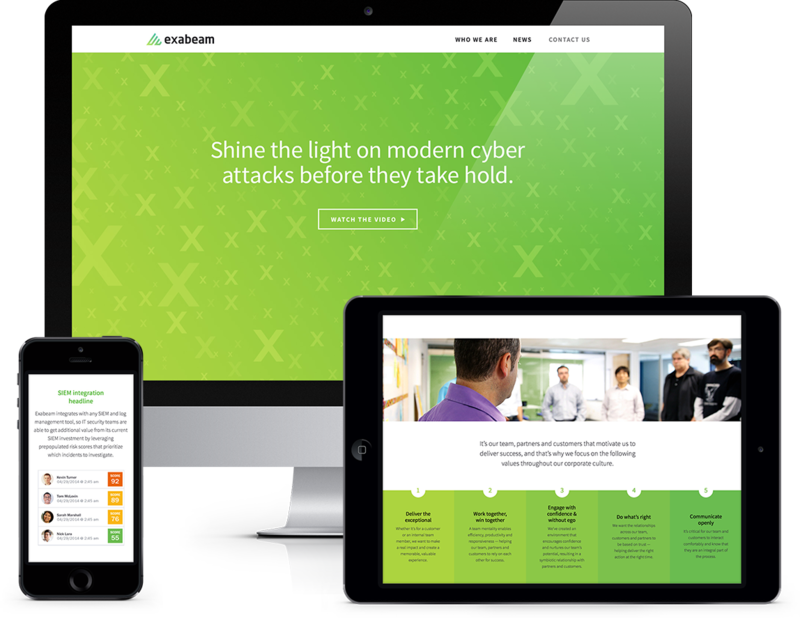 Inspired by Exabeam’s mission to shine a light on cyber security threats, we designed a complete brand system — from the company logo and color palette to typography. 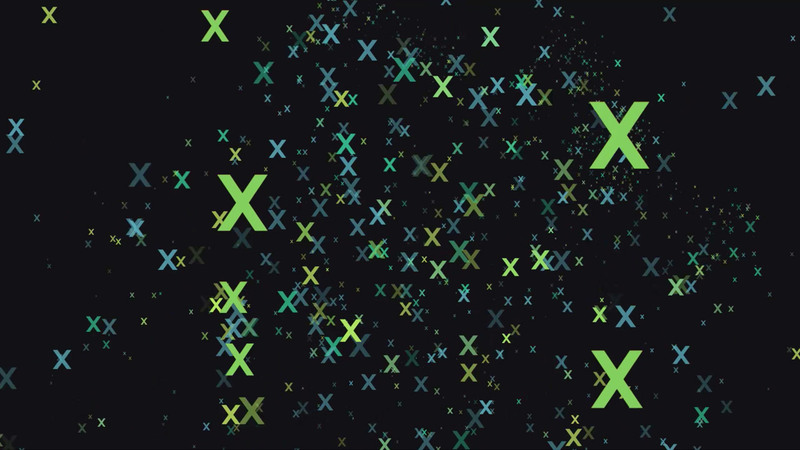 Exabeam is a tech start-up in the cyber security industry, and that means their customers know a thing or two about technology. We created a responsive site to deliver a great experience on every device. We paired graphics with succinct copy to show the benefits of the Exabeam platform without getting deep into tech-speak. 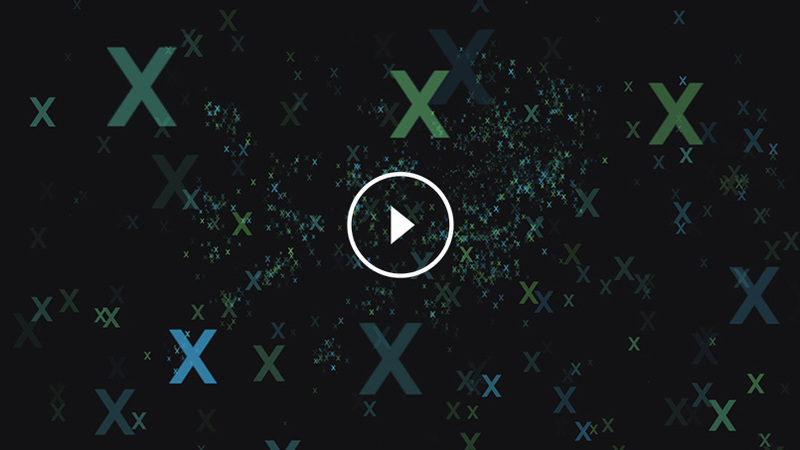 Acting on the theory that showing is better than telling, we released two videos to help Exabeam grab attention. The first piqued interest by teasing the Exabeam solution. The second gave visitors the full monty, showing how the technology works.